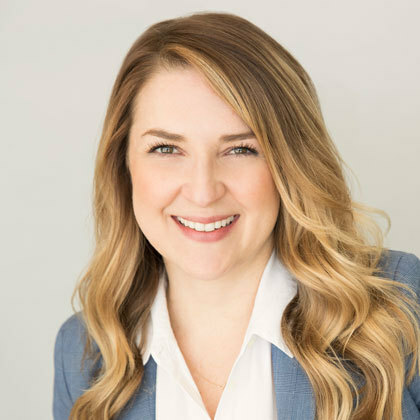 FORT WORTH, Texas--(BUSINESS WIRE)-- Elevate Credit, Inc. (NYSE: ELVT) (“Elevate” or the “Company”), a leading tech-enabled provider of innovative and responsible online credit solutions for non-prime consumers, today announced that it has promoted Kathleen Vanderkolk to Chief Risk Officer. Elevate, together with its bank partners, has originated $6.7 billion in credit to more than 2.2 million non-prime consumers to date and has saved its customers more than $4 billion versus the cost of payday loans. Its responsible, tech-enabled online credit solutions provide immediate relief to customers today and help them build a brighter financial future. The company is committed to rewarding borrowers’ good financial behavior with features like interest rates that can go down over time, free financial training and free credit monitoring. Elevate’s suite of groundbreaking credit products includes RISE, Elastic, Sunny and Today Card. For more information, please visit http://www.elevate.com.